The fee for your endodontic treatment will be based on the extent and complexity of the treatment. 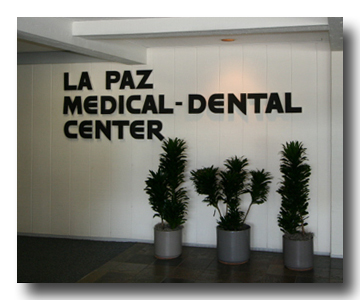 During your first visit we will discuss the probable number of visits, length of each visit, and the fees involved. If you have dental insurance, we will attempt to obtain your estimated coverage. Keep in mind this will only be an estimate. It is not uncommon for an insurance company to quote an amount of coverage over the phone before treatment is provided and then have that quoted amount be different or coverage denied once the actual claim is submitted. We accept cash, check, Visa, Master Card, American Express, Discover.